IT’S HERE! 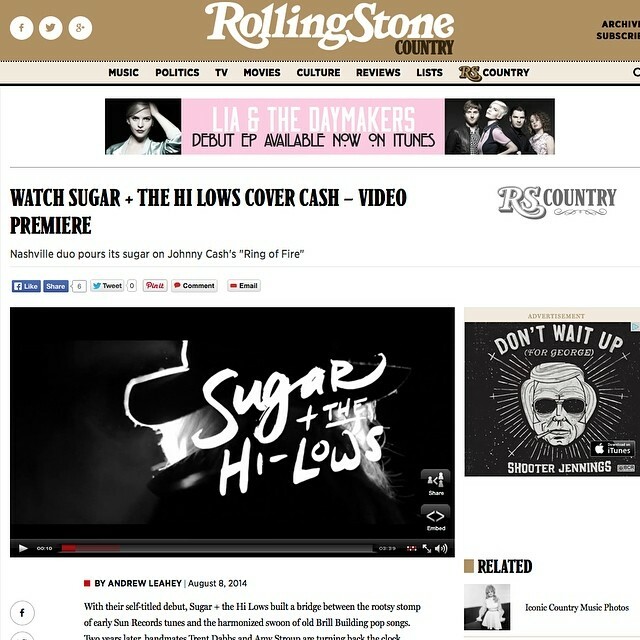 Rolling Stone is premiering our new music video for RING OF FIRE! The video was shot by Anthony Matula and features members of the Nashville Ballet. Watch it here.